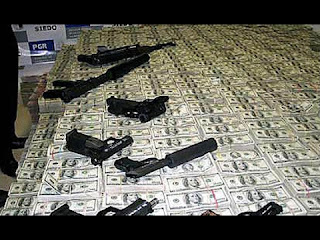 Here we take a look inside drug kingpin's homes! These luxurious mansions are stunning and make you want to live a luxurious and rich life. Here we take a look inside drug kingpin’s homes! These luxurious mansions are stunning and make you want to live a luxurious and rich life in one of these houses. There are few drug kingpins bigger than Pablo Escobar.